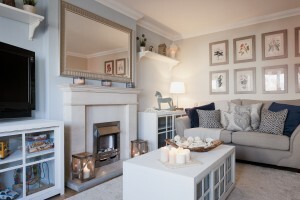 Please help Hepburn Designs win the Houzz competition for the living room that we made over using all second hand items bought on Done Deal. 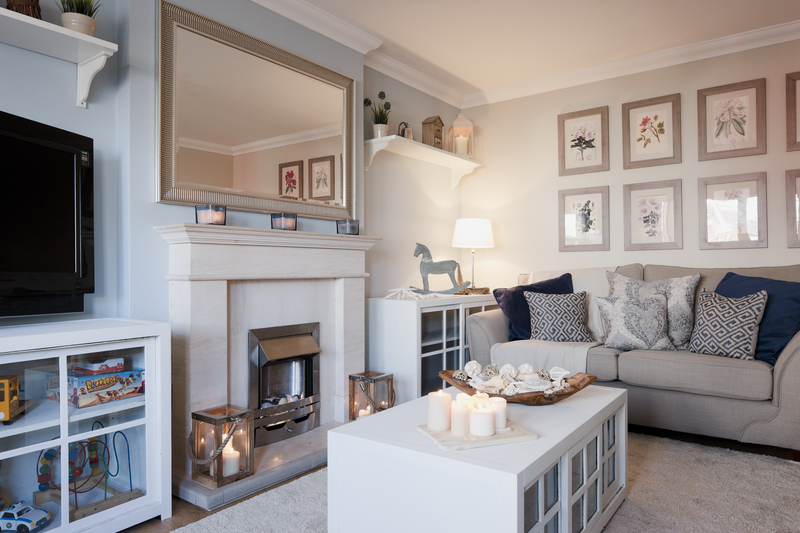 Look for the picture that says Dublin Living Room by Hepburn Designs. You can win an iPad.